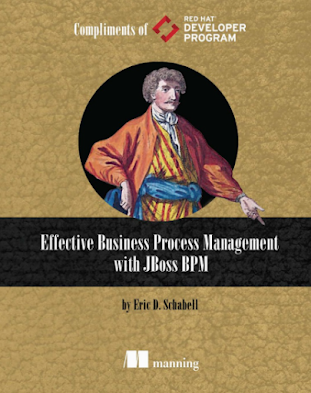 I was approached last week by the new organisers of the Netherlands JBoss User Group (JBugNL) to provide a session on something awesome. 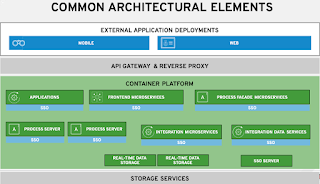 Well that is easy, with JBoss and OpenShift you can not miss. 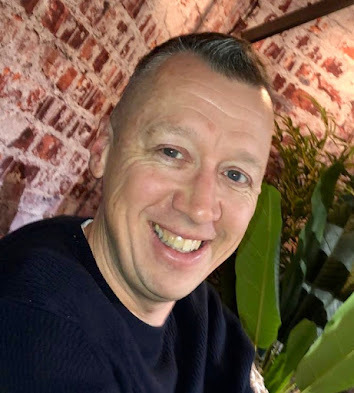 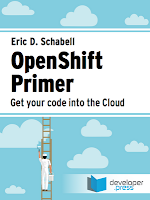 I will be highlighting some of the content of my soon to be released OpenShift Primer e-book so hurry up and RSVP below before we run out of space for you.